Dominican Republic is a Caribbean island nation. The land is known as " The Nature Island of the Caribbean" because of its great natural beauty. It is a harmonious combination of tropical climate, ecological diversity with tropical rainforests, high mountains, barren deserts or mangrove swamps and pristine beaches. ... along with a multicultural community. If you are a passionate explorer and enthusiastic about taking part in water sports or mountain biking, the Dominican Republic would be an exciting destination that you can not ignore. 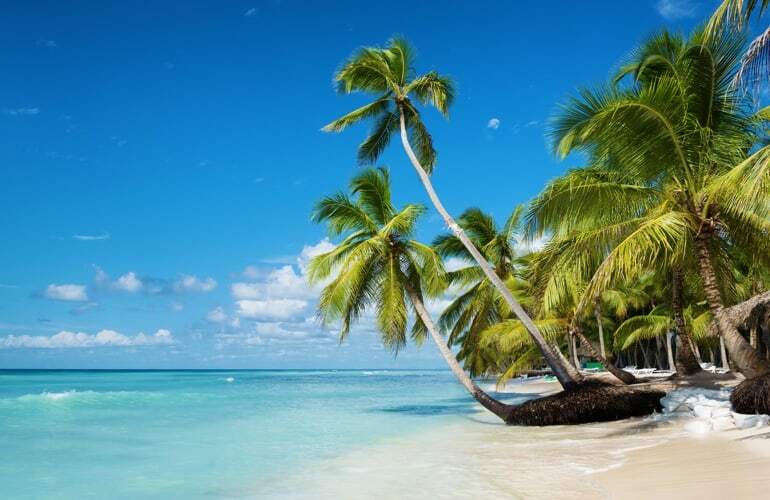 In this article, we will explore one of many attractive features of this beautiful island nation, which is the top 10 most beautiful beaches in the Dominican Republic. Puerto Plata is a popular destination when traveling to Dominican Republic. It is appreciated for pretty sandy beaches, beautiful parks, local markets and a cable car system. 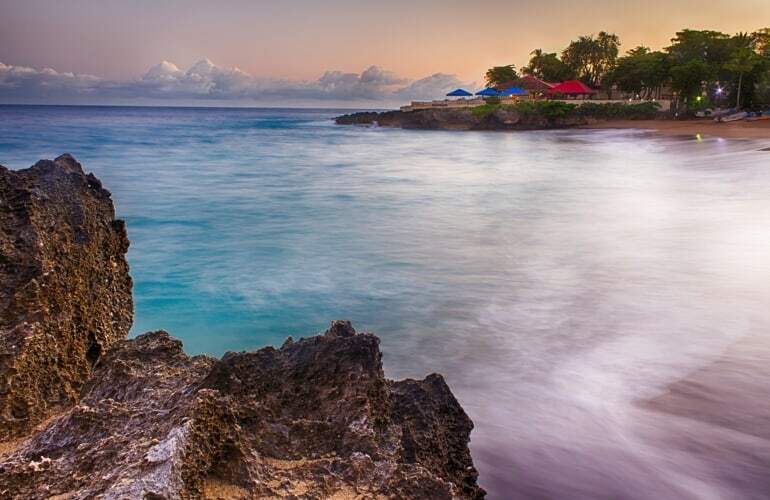 Known as the “Port of Silver”, Puerto Plata will fascinate you with its glistening silver color of its coast at sunset. 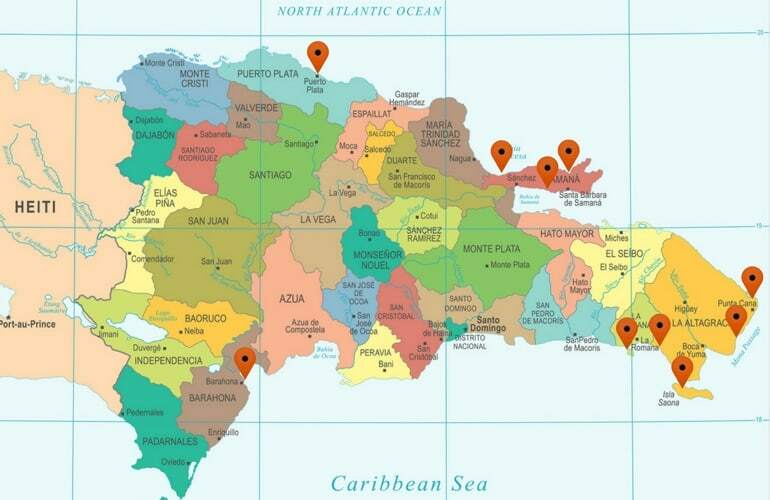 The best time to visit Puerto Plata is May and June. Being a small beach with usually calm water, Playa Caribe will be a good choice if you are interested in watersports such as surfing, jet ski, wake surf, etc. It has neither a bar nor a restaurant but there are an area for umbrella and chair rentals. So you should prepare some drinks or tapas for a good trip. This is an awesome beach, one of the most beautiful beach in the Dominican Republic. 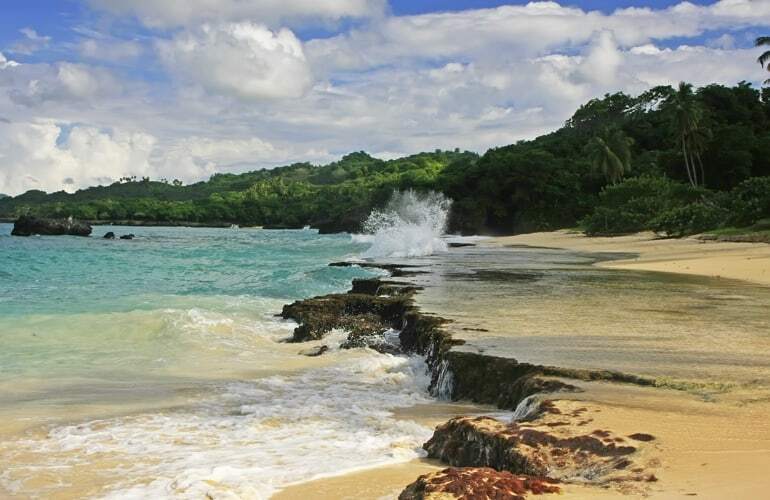 Famous for its white sand which stretches about 4 km and remains quite secluded, Rincon beach has multihued water which is ideal for swimming. Besides, you can enjoy other interesting activities by Jeep or ATV there. Located in the northeastern Dominican Republic, Samaná bay has lush, palm-filled forests, isolated beaches and hidden caves. Next to the charming natural beauty of this bay, you can also admire extraordinary whales watching. It will be a memorable experience in your life. 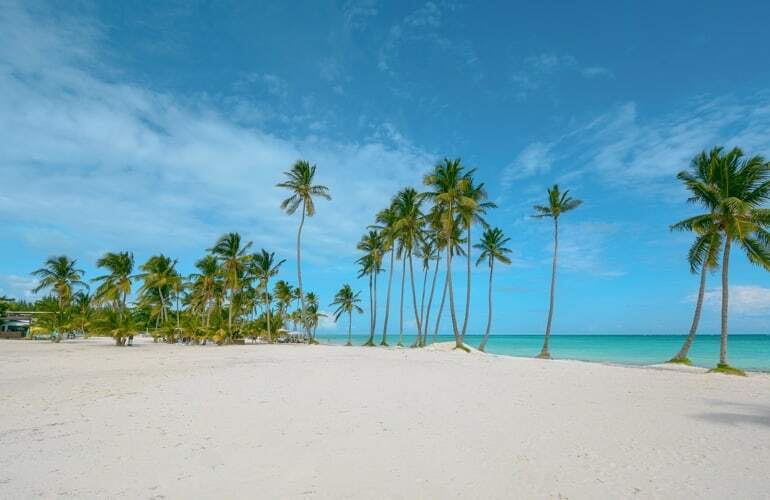 Punta Cana is the most popular holiday resort in this island nation, with luxurious resorts, stretched white sand and curving coconut palms.You will totally be satisfied with its natural landscapes and diverse activities there such as diving, snorkeling, parasailing. In addition, from Punta Cana you can admire the sunrise from the Atlantic Ocean and the sunset on the Caribbean Sea. Juanillo is one of the most beautiful beach of Dominican Republic. 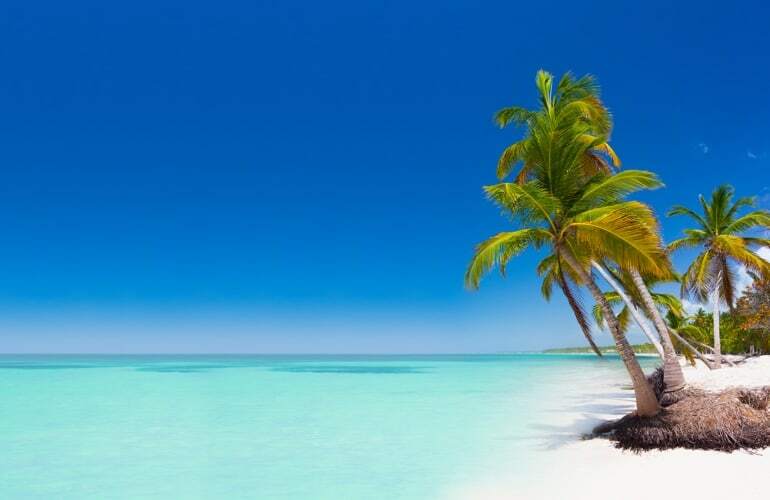 Located at the southern end of Punta Cana in Cap Cana, it is renowned for its turquoise sea and long white sand. Thanks for the shallow water and the long wide beach, you can enjoy various beach activities and noble beach beds as well. Being part of Parque Nacional Cotubanamá, Saona island is home of numerous types of birds, turtles, dolphins, whales and manatees. So, it is actually a place with rich ecological diversity. Thus, with its pristine natural beauty, you will experience an attractive trip. 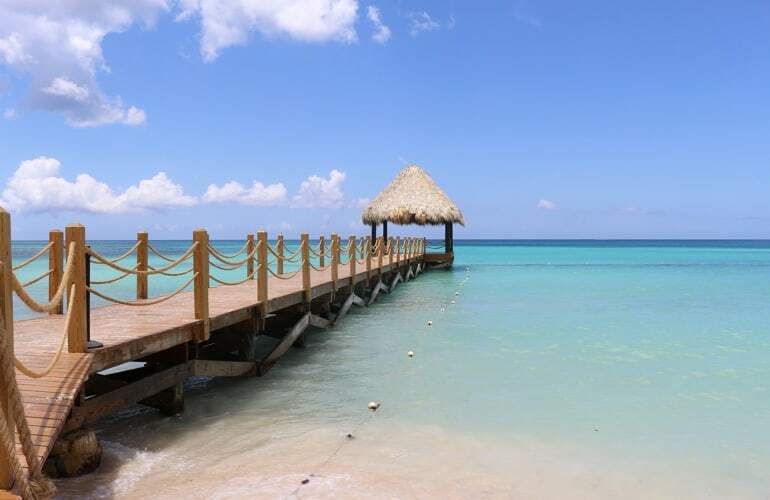 Bayahibe - a small fishing village with many beautifully colored houses - will be a best destination to visit. You will appreciate its stunning places and fascinating activities during your vacations. 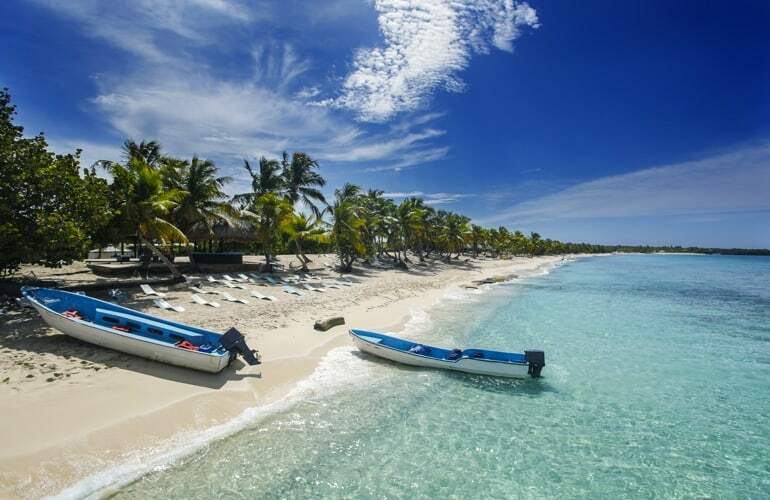 Catalina is a beautiful white sand island near the southeastern coast of the Dominican Republic. It is a preserved Natural Park without any factories or buildings. Catalina Island is small, less than 10 square kilometers but for sure its original water sports such as snorkeling and diving will give you utter delight. 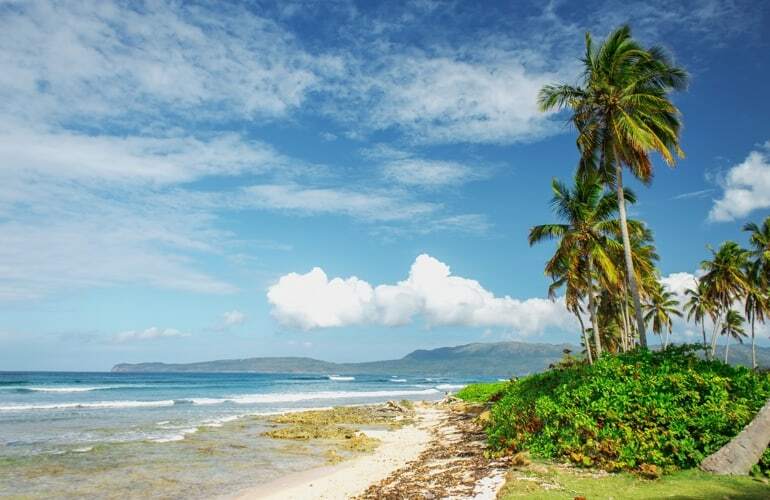 The landscape of Barahona is graceful, with three national parks in the area and a wild, beautiful coastline. 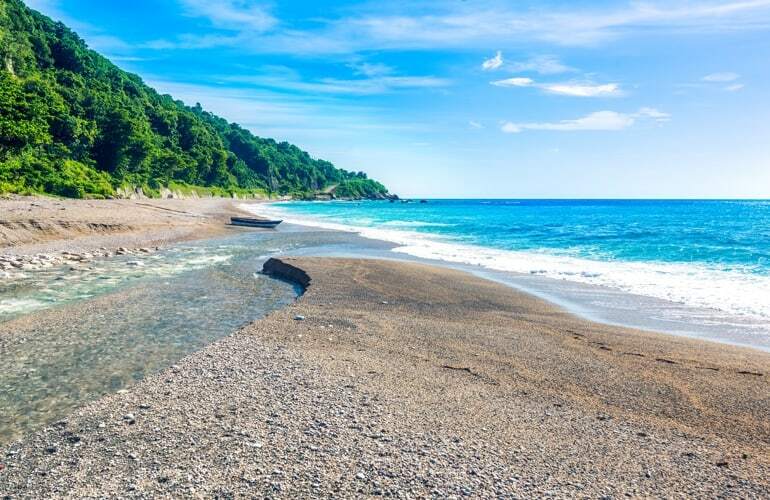 In fact, Barahona has many assets to satisfy you: pristine beaches lined with coconut trees, mountains and lush forests, rivers with delightful waterfalls, charming landscapes.